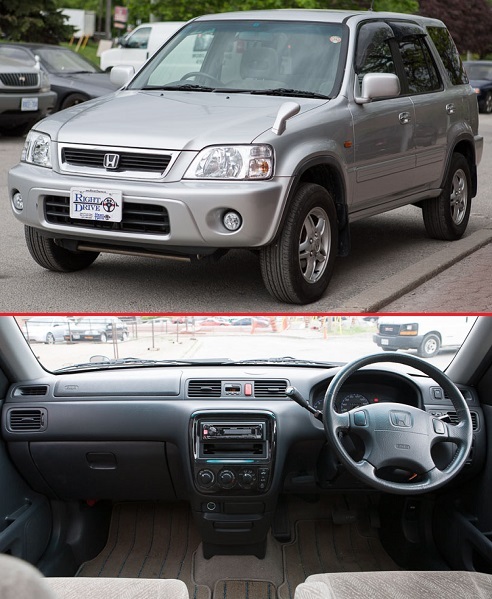 The Mitsubishi Pajero is a workhorse fueled by an inter-cooled turbo diesel engine, with a selectable 4×4 drive-train. These vehicles are known to be tough and reliable, with diesel engines typically continuing to run very well with much higher mileage than equivalent gas engines, as well as consuming a lot less fuel! Features selectable 4×4 drive-train, adjustable suspension settings, 3rd row removable seats, power sunroof, power windows, power mirrors, and separate rear climate control. Eligible for export to USA (from Canada) in September of this year. Reserve it now to ensure you it arrives as soon as possible!